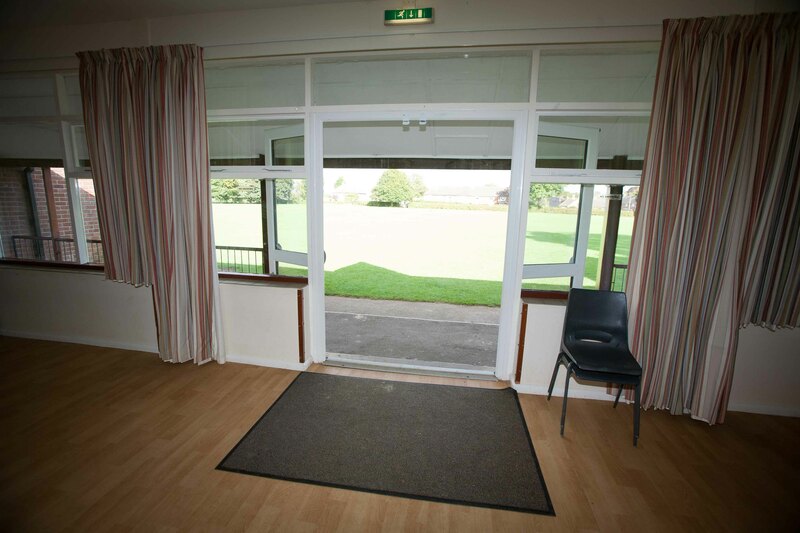 Irene Usher Memorial Pavilion - Seend Lye Field - Welcome! 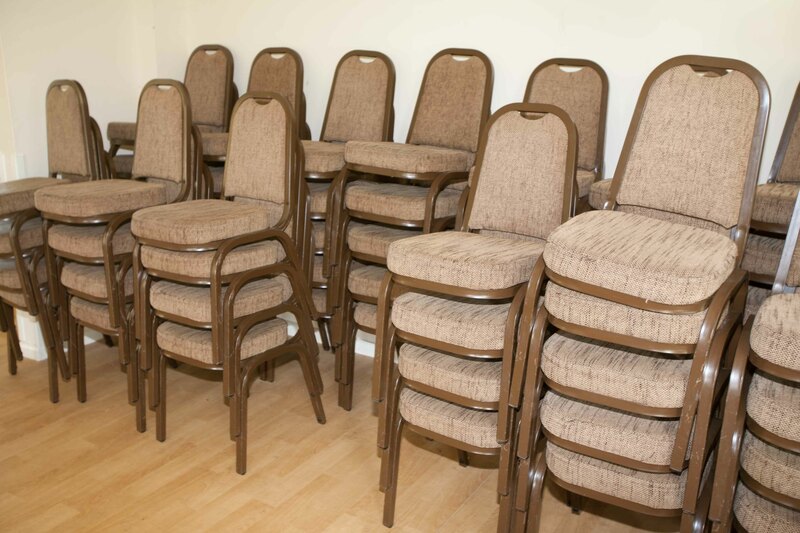 The Pavilion is available for hire and is well equipped with seating and tables. 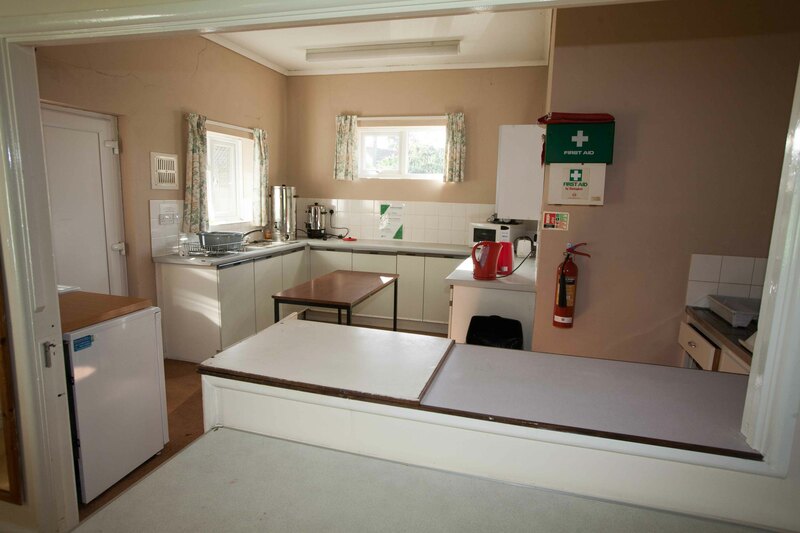 There is a small kitchen with basic equipment. The building will hold 80 people and is the ideal place for a small family party, wedding or a hobby/interest group meeting. 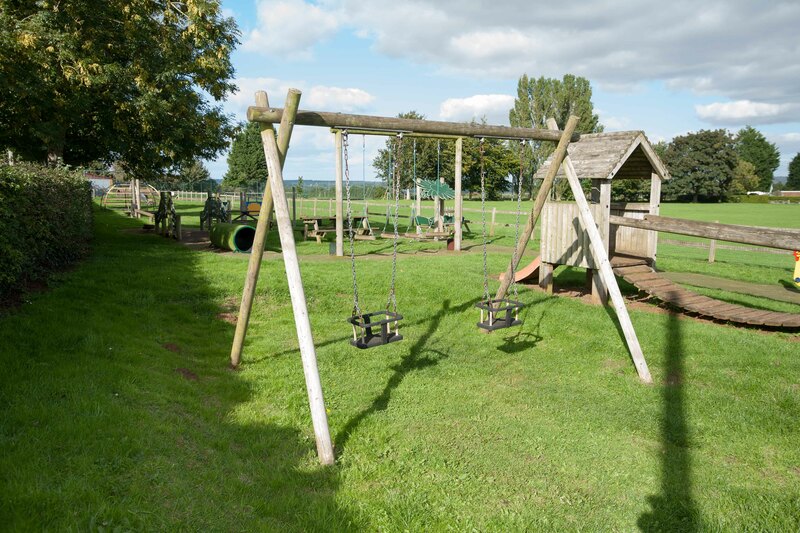 The building is excellent for children's parties too, as there is immediate access to the Lye Field for games and letting off steam, or to the small children's play area to one side of the Pavilion. 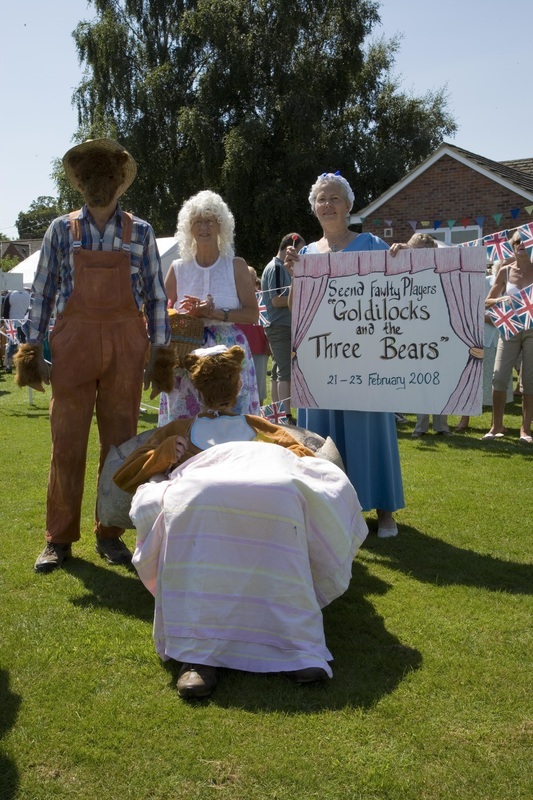 Often, parties have placed bouncy castles, additional marquees or volleyball and badminton courts on the grass outside. 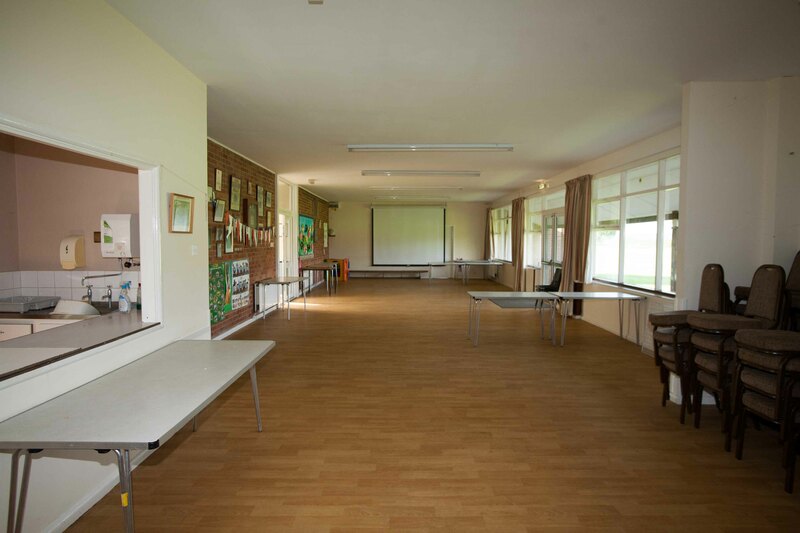 The large function room has a drop-down projection screen and can be quickly set up for presentations. 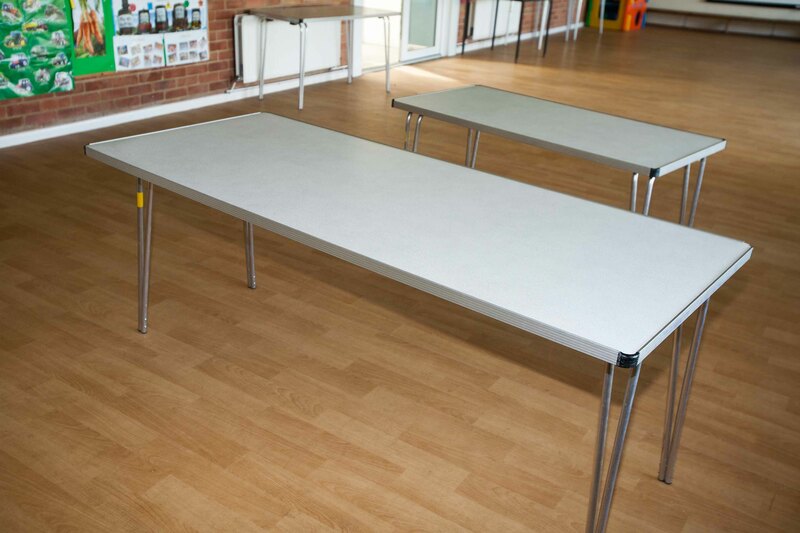 A projector stand is available on request. We regret that audio-visual equipment is not available for hire. The Pavilion is equipped with a public address system with hearing loop, a lapel microphone and a hand-held microphone. If you wish to use these systems please let us know at the time of reservation.